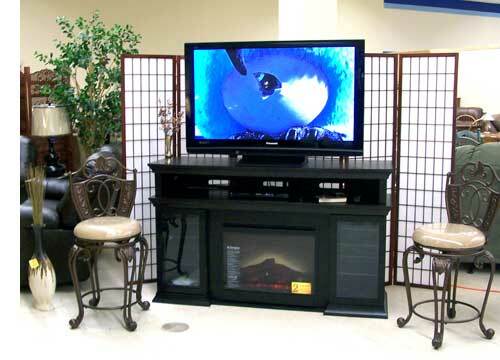 Martin's Furniture has opened a new display floor in the Tisdale Mall. The space was partly used by the Twisters club and still is as a new dividing wall has been set up to create an outstanding furniture showroom and adds considerably to the Mall as a place to shop. 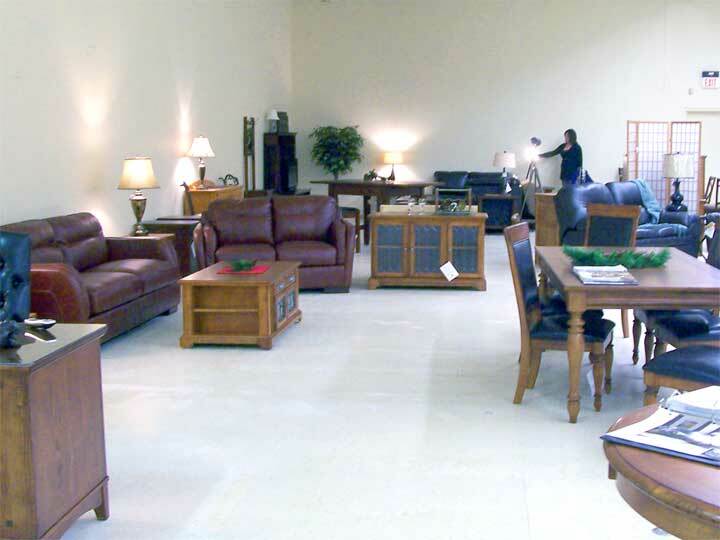 The evolution of Martin Doyle's business has been to enhance the Tisdale market place as it grew from a small electronics shop to a big one then adding to the music, stereos and TVs was a high quality line of furniture on two floors in downtown Tisdale. Then he added the bedroom furniture in another downtown location which features complete bedroom suites and everything to go with them. This latest expansion completes the set with spacious display area that sets off the livingroom, entertainment centres and kitchen furnishings. 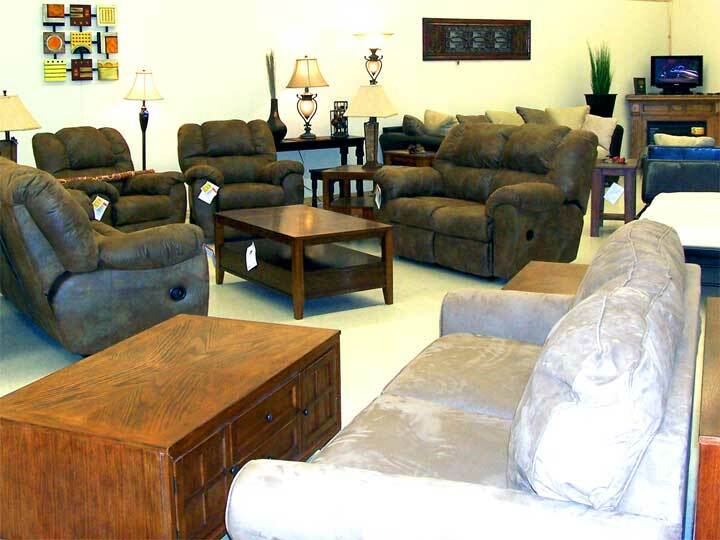 The new outlet opened yesterday and is one of those don't miss places while shopping in Tisdale. site back in October of 2005. But, you can also tour the store at Christmas in 2003. 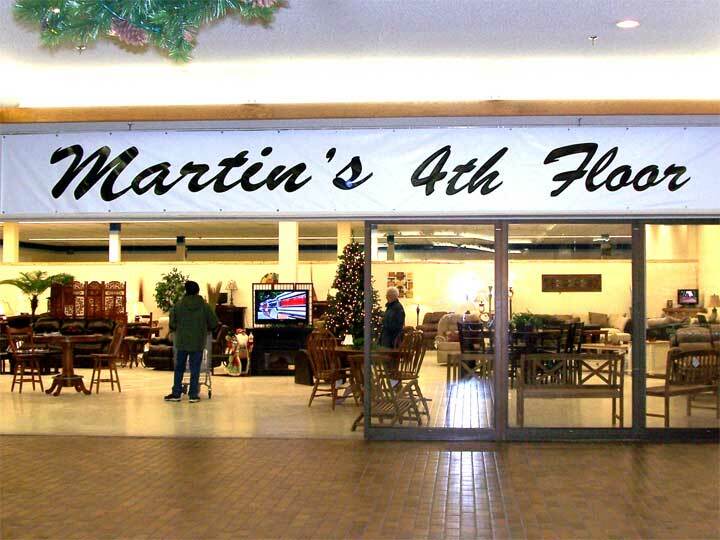 Or perhaps at Christmas 2002. the first story we did on Martin's was in November of 2001. 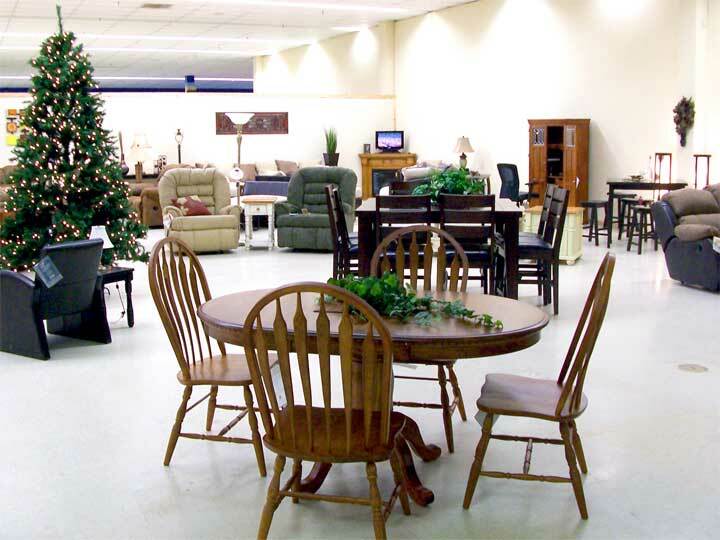 Though we can show you the scene here on the web site to really sample the outstanding quality of the furniture available you will have to shuffle into Martin's 4th Floor for yourself. 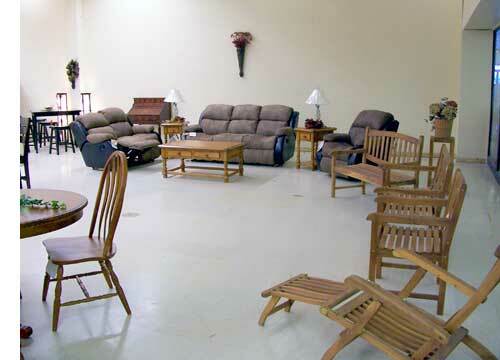 Open during business hours in the Tisdale Mall with a friendly staff to show you around.